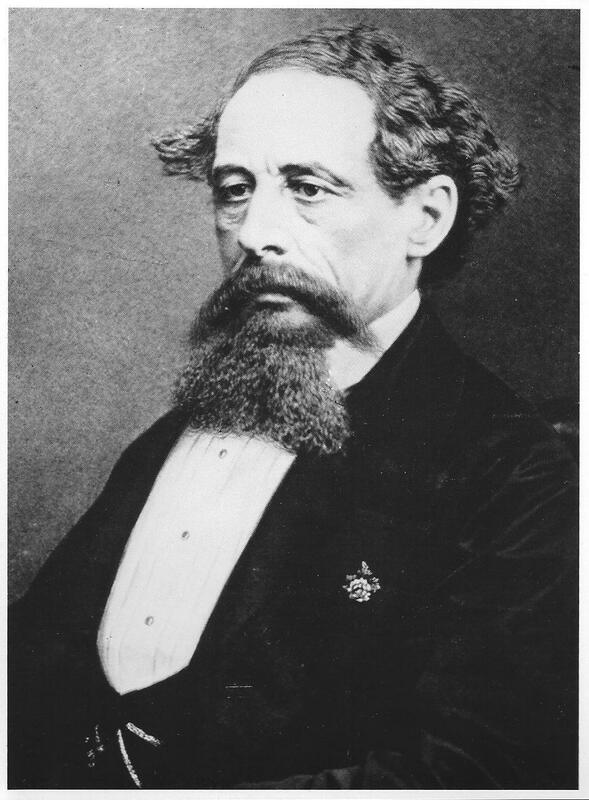 Charles Dickens is author of several books of which I’ve always been a fan. “The Adventures of Oliver Twist,” “Great Expectations,” “Tale of Two Cities,” and “The Personal History of David Copperfield” are among my favorites. That said, it is a scrap of a book, “A Christmas Carol,” from which I pull today’s quotes. When I’m creating artwork or a piece of writing that comes from my heart, I’m in love with it from the get-go. Often an “assignment” is constructed, and sometimes I love the resulting painting or writing – sometimes I just appreciate it.